I’m back from beautiful Cuba and it was nothing short of amazing! I loved everything about my hop, skip, and a jump over the sea to the island of Cuba. Well…not everything. I could have done without the acid spraying tiny fire ants, but I digress. 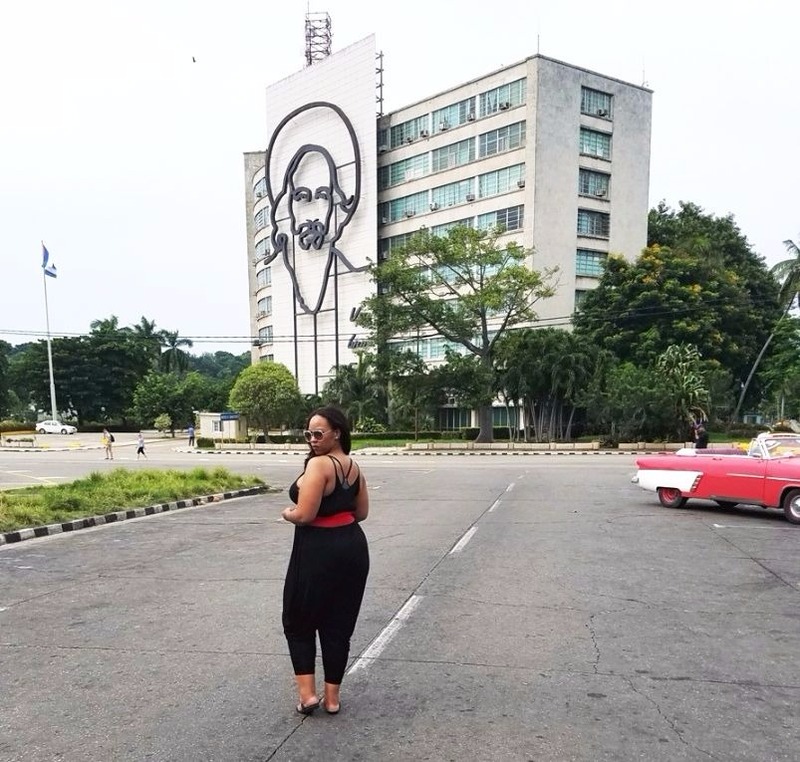 If you’re thinking about traveling to Cuba or you just want to know more about it, I’ve put together a list of 7 things you need to know about the island. Note: I know that Hurricane Irma is headed towards Cuba and I hope that the island does not sustain a lot of devastating damage. Hopefully, you all will be able to use these tips sooner rather than later. And so, I post this so that you all can get a feel for what this wonderful country is like and pray for the best. If Hurricane Harvey is any indication of how people can come together in a crisis, I believe the people of Cuba will be able to pull through this. 1. Book your stay with Airbnb and asks your host(s) ALL the questions. 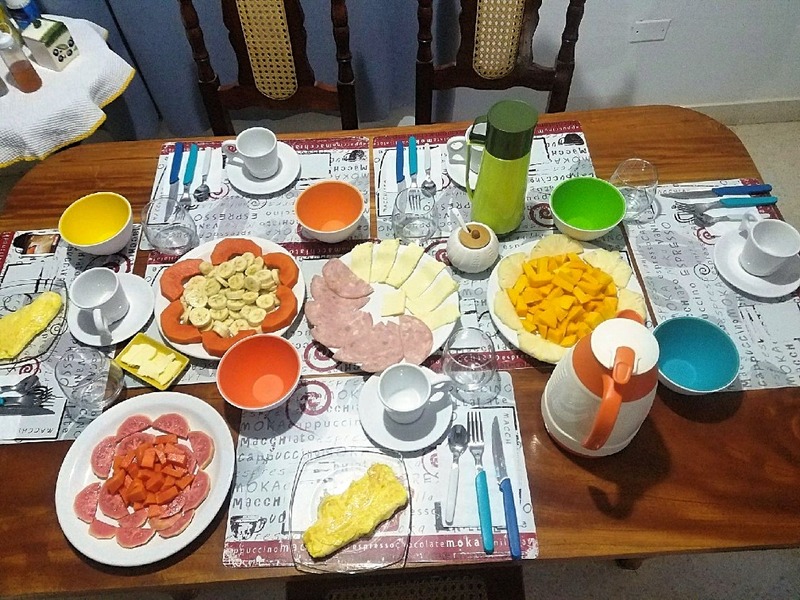 There are many casa particulars that you can book on Airbnb and your host will be a valuable source of information for you once you get to Cuba. My group stayed in Havana for the duration of our trip with day trips to Viñales and Varadero. Our host, Nicola, was AMAZING. Hands down the best experience I’ve had with Airbnb. Breakfast was offered at 5 CUC per person per day. It was like staying in a hotel for half the price. He even helped us get a cake for our friend’s birthday and surprise her. Listen, he is THE best. All hosts aren’t made alike, but for the most part, I’ve heard nothing but great things about hosts in Cuba. For many of the people with their casa particulars on Airbnb, it is a significant amount of their income. If you want to support the people there, book on Airbnb. 2. No need to exchange all your money at the airport. When we arrived, our taxi driver was waiting with a sign that had our names on it. He showed us to the currency exchange and when it was my turn, the agent told me to exchange some of my money there and the rest in the city because the rate would be a little better. The rate was slightly better, but it was also a lot less hectic than exchanging at the airport. You can exchange at a hotel or bank in the city very easy. 3. Bring Euros or Canadian dollars to exchange money. If you’re traveling from America, make sure to exchange your money for Euros or Canadian dollars before you get to Cuba. American dollars are charged an additional 10% fee. Also, make sure you’re getting back CUC currency when you exchange. 4. Don’t pay more than 10 CUC for a taxi. The locals can tell you’re not from Cuba. They just know. Even if you look like them, they know! We met quite a few locals that we ended up hanging out with while we were in Cuba. What they told us about getting a taxi is that we should not be paying more than 10 CUC, but 15 CUC max depending on where in Havana you’re going. Late at night, some taxi drivers will try to charge you 20 CUC. Negotiate the price of your ride before you get in the car. Remember: 10 CUC, but no more than 15 CUC max to get around Havana. 5. BUYER BEWARE. Don’t buy cigars off the street. Buying off the street means you could be buying a fake. 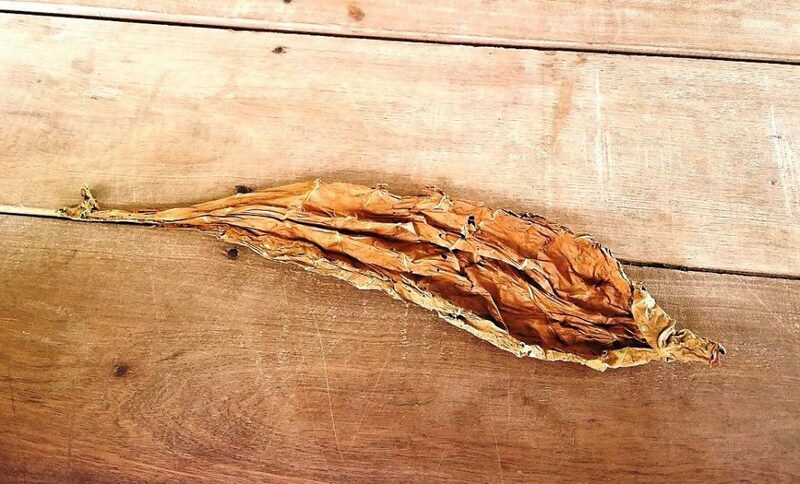 In Viñales, we went to the tobacco farm where the plants are grown for the Cuban cigars. One of the things that we’d heard before going to Cuba was to not buy cigars from anyone on the street. We asked why. What we learned is that if you’re not buying them from the government stores or from the cigar farms, you’re taking a risk of being duped on the streets. On the outside, that stack of Cuban cigars you bought for super cheap may or may not be real. What you may have bought is a rolled cigar with banana leaves on the side. 6. The Internet/Wifi use is limited. Embrace being off the grid. You won’t be completely unable to keep in contact with family and friends back at home, but using the Internet is only in certain areas. You’ll need to buy a wifi card. They go for about 2 CUC. You can use it in wifi parks and other areas. If you’re looking for a place where you can use wifi, you won’t be able to miss it because it will be the only place where you see everyone with a cell phone out in their hands. 7. Sunscreen & bug spray is essential. I brought bug spray with a high deet percentage, think for jungles. I brought sunscreen with me too, but I didn’t really use it. I mean, I thought my melanin was going to keep me and let me flourish like Young Money. Enter Varadero. I frolicked in the ridiculously clear water without a care in the world. Then reality set in. I got sunburned on my forehead and my nose! It was awful. I was so mad at myself because I had what I needed to survive! Bring sunscreen, bring bug spray and USE them. 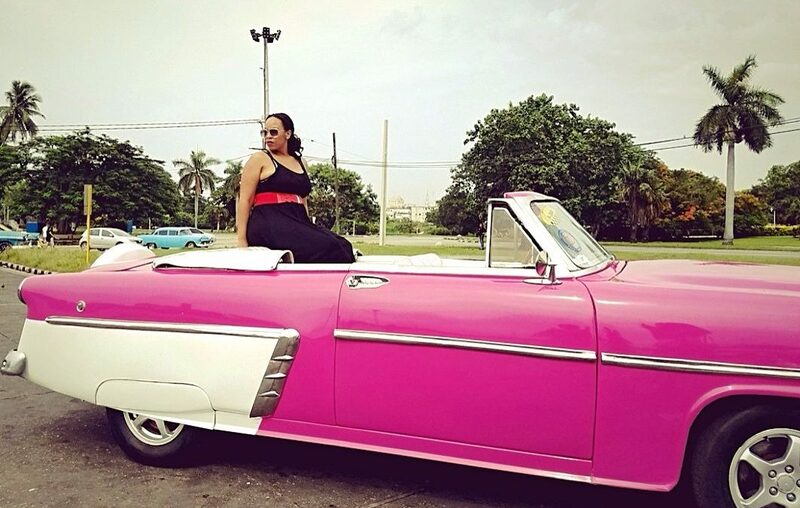 BONUS: Book a classic car tour outside of Old Havana. 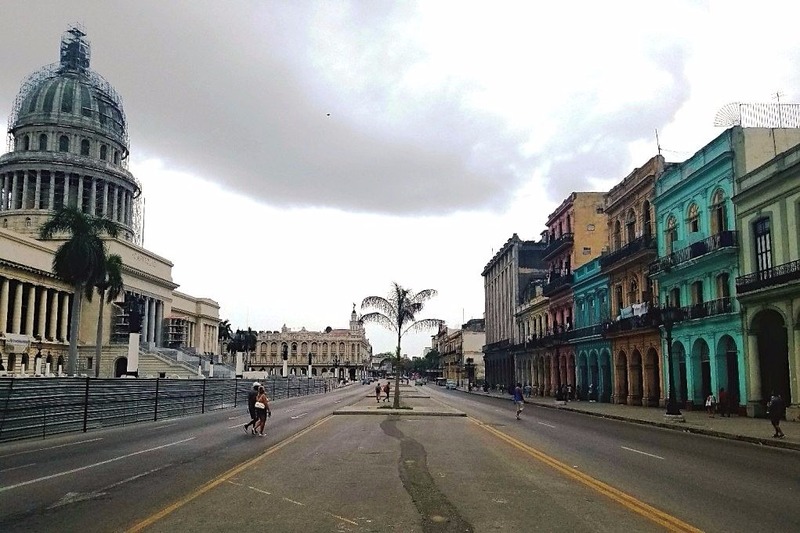 We booked a tour of the entire city, including Old Havana, for 50 CUC total. When we got to Old Havana, the price was 54 CUC per person. HUGE difference. Have you been to Cuba? What tips would you give to those wanting to travel to the island? Let me know in the comments below! These are SUCH great tips! We want to go to Cuba SO badly. Our trip was canceled 3 times and now I’m not sure when we will be able to go. Pinning this for when we do go, because it’s so helpful! Ugh!! I know the feeling! I have talked to my host and Annabelle, who is at the farm where we volunteered, and they said they are all okay. Just some power lost. I really hope everyone can bounce back soon. Cuba was such a great trip and I hope you get to go very soon! That’s an amazing article about Cuba, I really want to go there! Thanks for providing so many useful tips, I’ll definitely remember them when going there. I’m glad you found the information useful! Do come and let me know about your trip when you get a chance to visit!